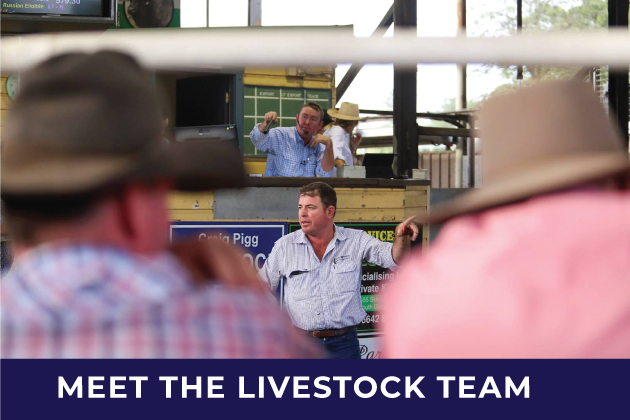 We hold a fat cattle sale every Tuesday at the Grafton Sale Yards and conduct a special store cattle sale every month. We can also provide other services to sell your livestock such as auction plus and private treaty sales. If you are looking for rural property for sale in the Clarence Valley or Grafton district, we have a variety of rural and lifestyle properties listed for sale. If you are looking to buy or sell, call in to see us at our office at 85 Fitzroy Street, Grafton, call us on 02 6642 5200 or email us to discuss your requirements. We specialise in farms, rural, lifestyle and acreage properties in the Grafton area. There are no current upcoming clearing sales scheduled. Farrell McCrohon Stock & Station agents are a locally owned and operated business located in Grafton NSW, in the heart of the Clarence Valley. 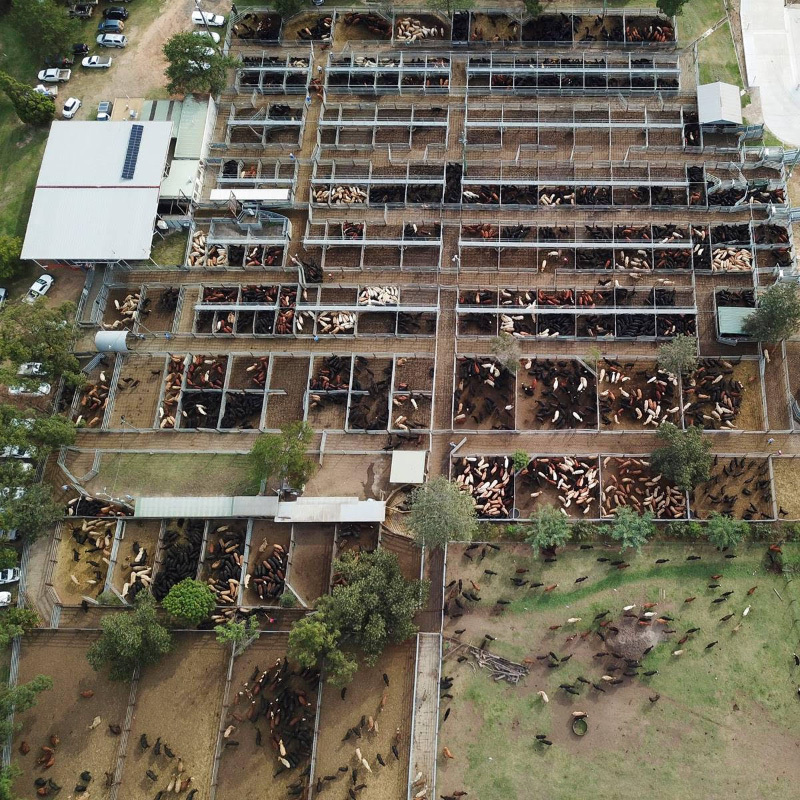 Specialising in cattle sales, rural property sales and clearing sales, Farrell McCrohon Stock & Station Agents pride themselves in putting their clients first, and working hard to achieve the best possible result for all involved.